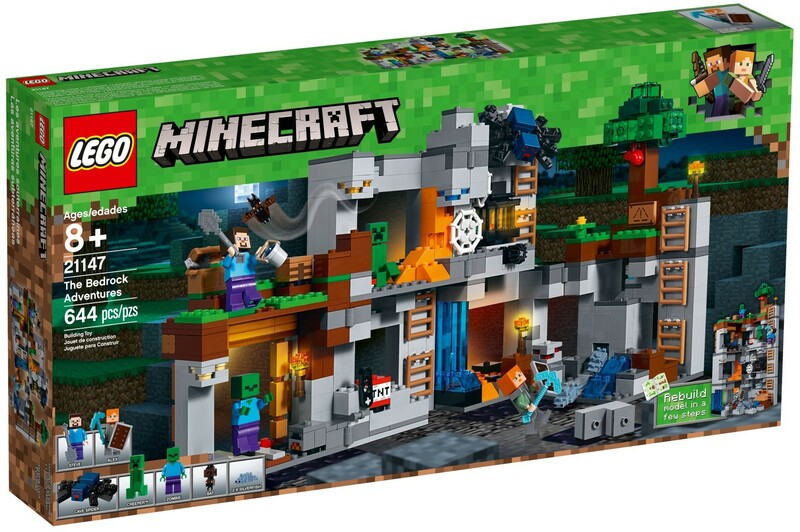 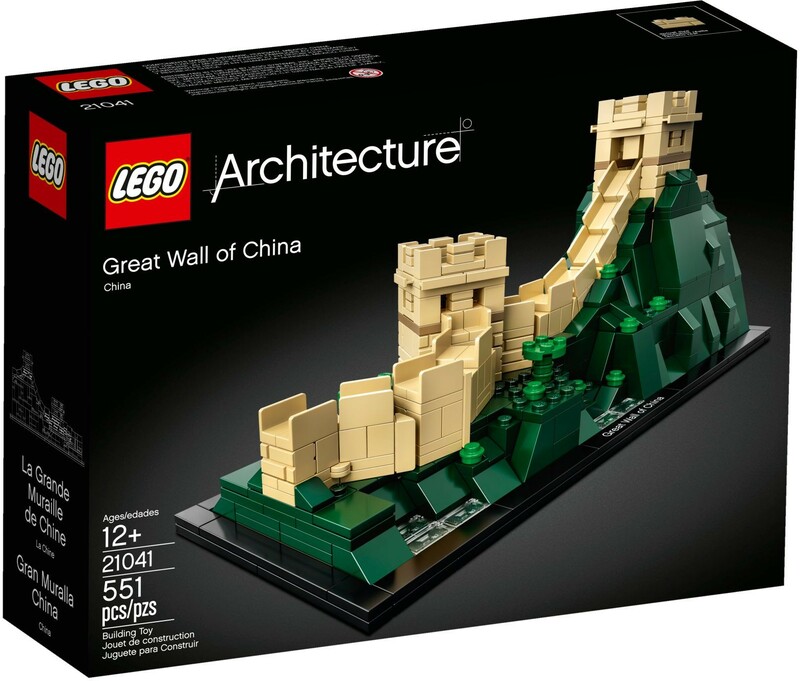 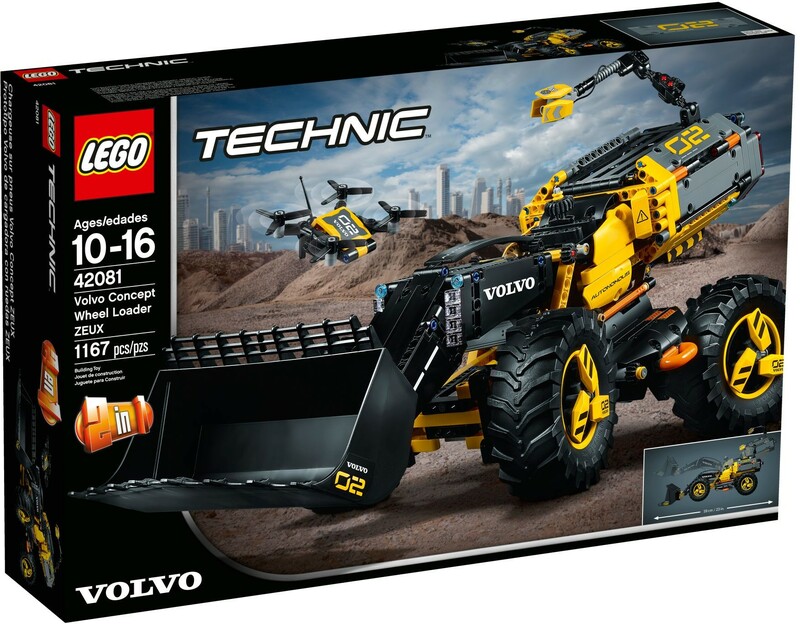 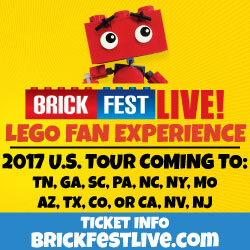 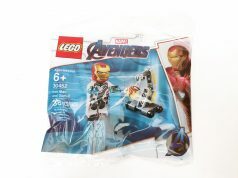 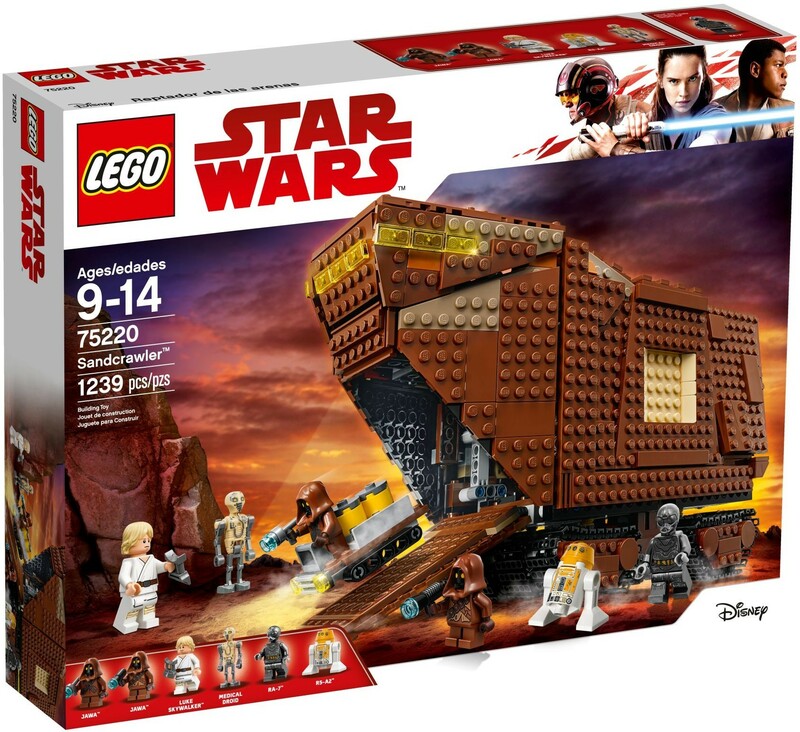 It’s August 1 and that means that there are a ton of new LEGO sets are now available for purchase on LEGO [email protected]. 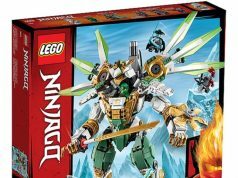 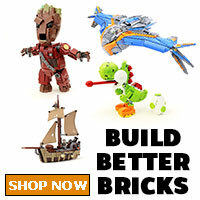 LEGO sets from various themes ranging from DC Super Heroes to Ninjago to Unikitty are now available. 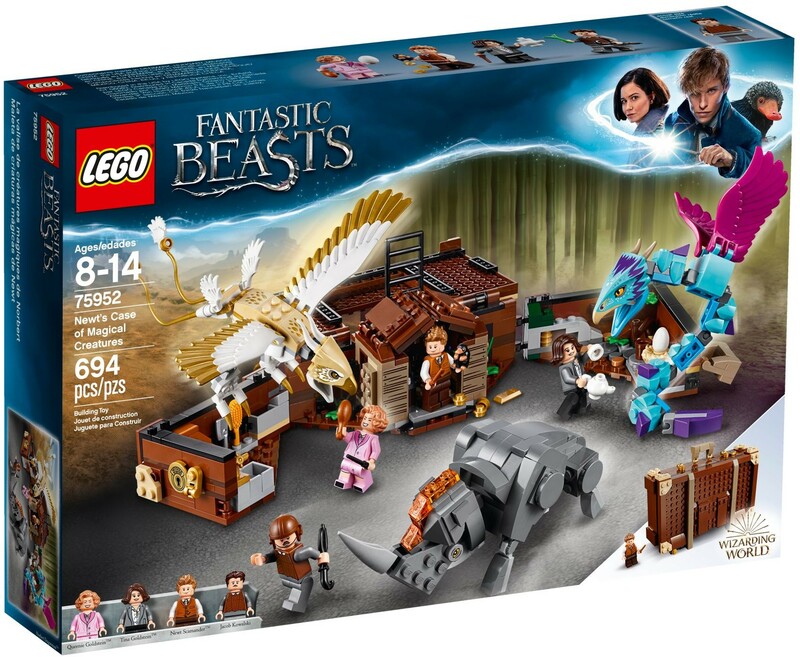 The rest of the Wizarding World sets, mainly the Fantastic Beasts ones, and the Collectible Minifigures are now up for grabs and I’m sure those will be pretty popular. 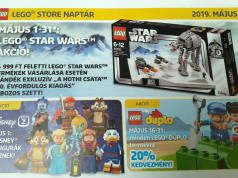 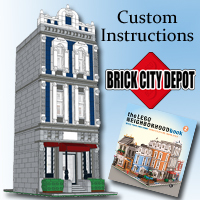 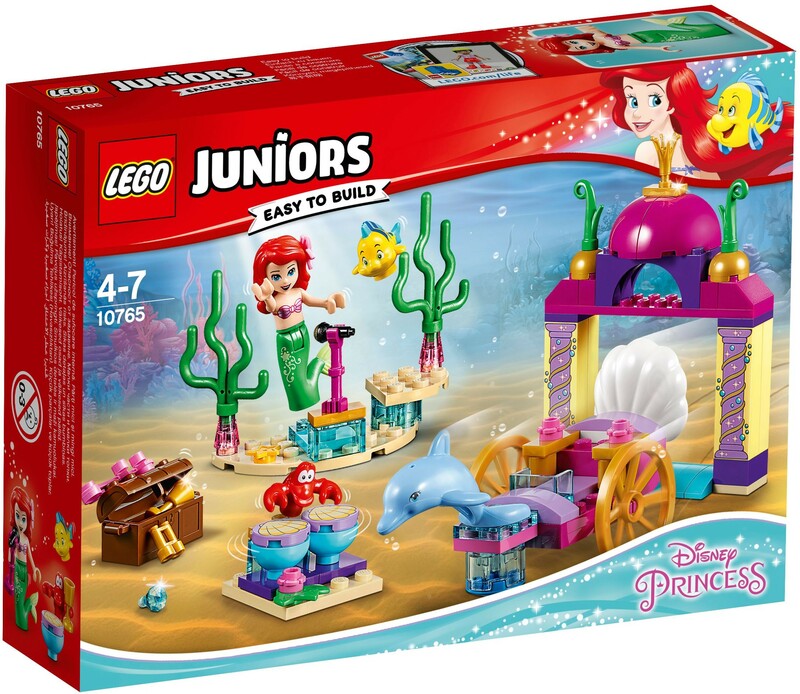 In addition, there are a couple of promotions that are going on simultaneously including the LEGO Plants from Plants (40320) with purchases of $35 or more and the LEGO Unikitty Castle Room (5005239) with purchases of $25 or more. 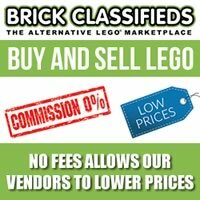 I’ve linked pretty much every set that have gone live online below and as always, please use our links as they do help support the site.